You are not alone! Our expert team can help you on your road to recovery. 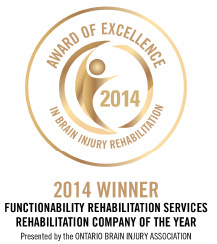 FunctionAbility Rehabilitation Services is an award winning community based private practice. 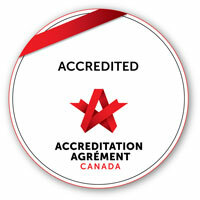 We are an Accredited multidisciplinary rehabilitation firm that services clients in their home, school and work settings. 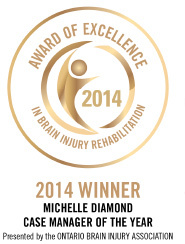 Our therapists are leaders and innovators in the field of rehabilitation and care. 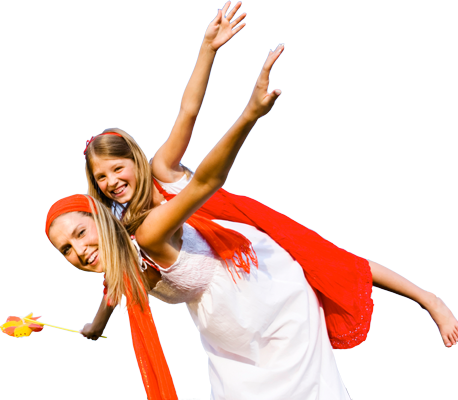 We have a provincial team of highly skilled and trained Occupational Therapists, Case Managers, Speech Language Pathologists, and Rehabilitation Therapists. FunctionAbility is proud to sponsor "Lets Talk About Anxiety and Depression" on Bell Let's Talk Day! FunctionAbility is an official fieldwork education partner organization to University of Toronto’s Department of OT & OS.